I have over 25 years of hands-on technical and senior management experience and know firsthand the challenges that people at all levels in technology face. Now my personal mission is to improve the culture of technology companies and departments. I believe that starts with having exceptional leaders whose teams people clamour to be on. Assessments can help you find your strengths, articulate your values, and understand how to be a more effective leader. Leadership presence isn’t just about how you dress or talk – it’s about how you see yourself and how you engage with others. Building a happy team means working with different personalities, reducing burnout, and providing clear direction towards common goals. In her 25+ year career in technology, Diane has worked as a developer, systems engineer, business systems analyst, project and program manager, senior manager, and VP. Now, she’s focused on what has always been the most rewarding part of her career – mentoring and coaching others, and ultimately fostering positive work environments. A third generation Chinese South African, Diane’s career and passions have taken her around the world, from Johannesburg, to Toronto, to Chicago, to California, and now – to New York. Diane started her career as a developer at a software consulting company in South Africa. 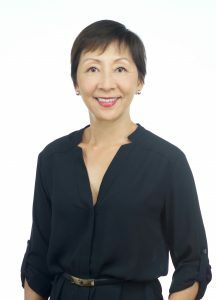 In her early 20s, she emigrated with her family to Canada and then the United States, where she worked for six years at a global software and consulting organization. In 1995, she joined Capital Group, a privately held investment management organization based in Los Angeles. She worked there for 16 years until 2012, when she decided to make another big move and relocate to New York City to become an independent IT consultant and coach. For over 20 years, Diane has delivered technology solutions in the corporate environment while managing, mentoring, and coaching individuals to develop their leadership, interpersonal, and technical skills. She’s worked with executives in both business and technology to develop and implement strategic business technology roadmaps. Her accomplishments at Capital Group include establishing a Program Management Office and a Technology Business Office. She was also part of the cross-functional working group for a global IT-wide Transformation Program. Diane is a Certified Professional Coach with credentials from the Institute for Professional Excellence in Coaching (iPEC) which is an International Coaching Federation (ICF) accredited program. She is certified in in Conversational Intelligence (C-IQ), Hogan Assessments, Leadership Versatility Index (LVI), and is an Energy Leadership Index – Master Practitioner (ELI-MP). 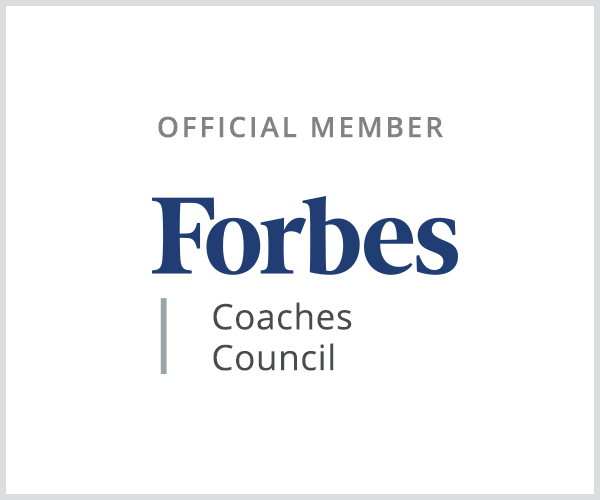 She is also a member of the invitation-only Forbes Coaches Council and the ICF. In 2016, Diane served as the NYC Regional Network Director for Women in Technology International (WITI). For many years, she mentored Africa’s future via videoconference with Infinite Family, an organization that matches mentors around the world to children in South Africa who have lost one or both parents to AIDS. She is currently on the online advisory board for Reading Partners (NYC).